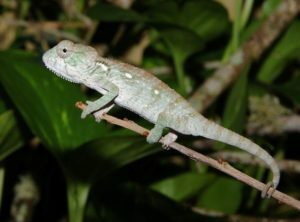 We have a group of assorted Oustalets Chameleons for sale. We have captive bred babies and field collected adult Oustalets Chameleons. Oustalets are one of my favorite of all chameleon species. 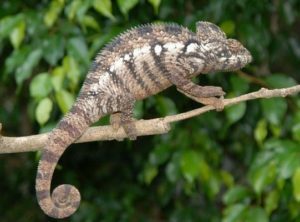 Outstalets Chameleons are the longest chameleon ever recorded at 33″ long. I often call them gentle giants. For as big as they are they are one of the most docile chameleons there are. Outstalet Chameleons are from the country of Madagascar. They are very well distributed throughout the region in many locales. The care is that of a panther chameleons care.